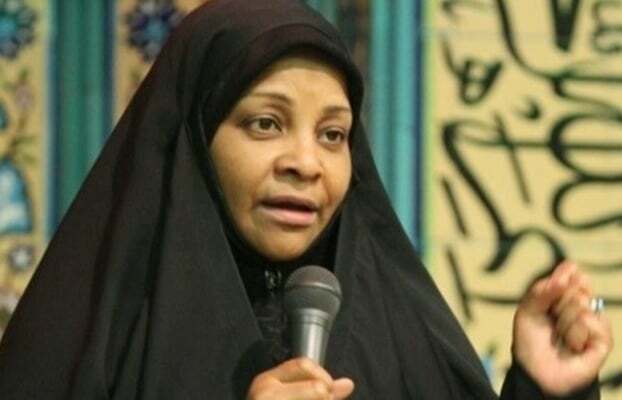 The second session of a court for Marzieh Hashemi will be held in Washington on Wednesday, announced Iran’s Press TV, for whom the US-born anchorwoman and producer was working for. Hashemi was arrested in St Louis airport on January 13 while she was on a regular visit to the US to see her family and an ailing brother. American officials had not confirmed her detention until January 18, when a US federal judge said she is not accused of a crime, but her testimony is required over an unspecified case. The order said that Hashemi was arrested on “a material arrest warrant” in a case in Washington, without elaborating further on the case. Hashemi had attended her first court session the same day. It is unknown why the judge has ordered her arrest and on what alleged evidence. Iran has asked the US to free the senior journalist immediately.